Stay in the Word with these handy resources! It's important to read the Bible on a regular basis. We want to provide resources to help keep you on track and take your faith from WEEKLY to DAILY. These readings allow you to take a longer look at some of the passages that the teaching pastor referenced during the weekend sermon. Please contact us if you have any questions/issues. *For the remainder of the season of Lent, follow the Lent Devotional Book. You can use the hard copy you received from church, or click on the "Weekly Reading PDF" tab above for a digital copy. 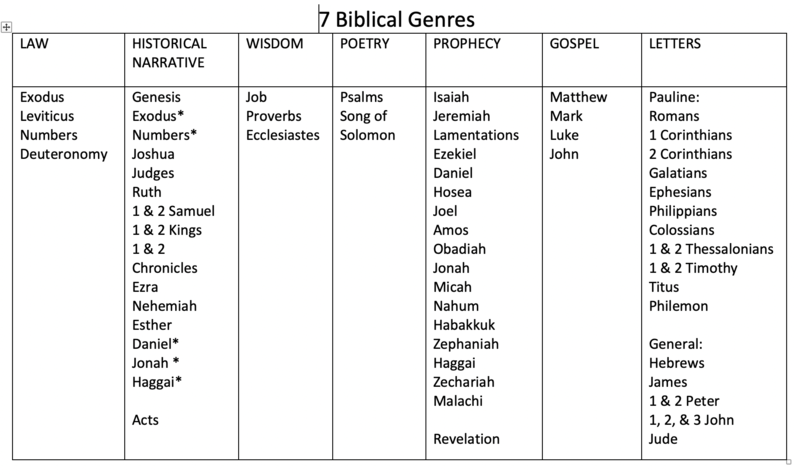 Here is a handy guide on how to study the Bible that may help you!